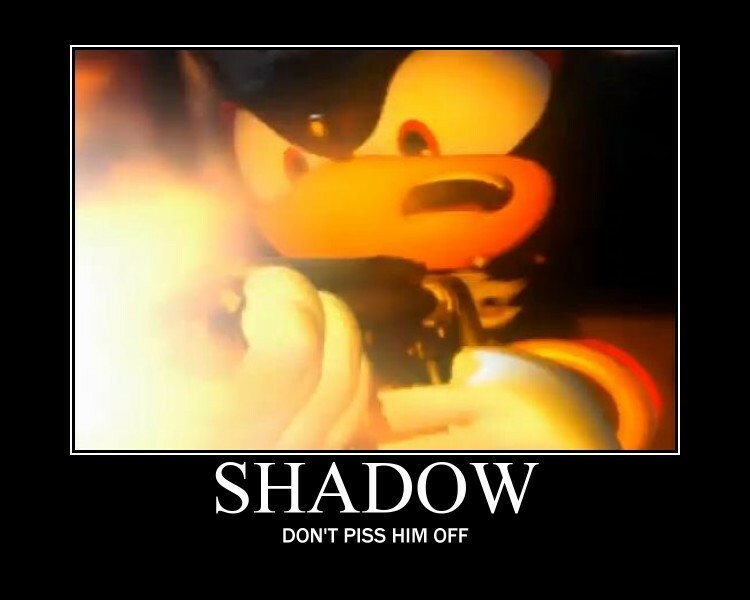 Shadow.... . HD Wallpaper and background images in the shadow el erizo club tagged: shadow the hedgehog shadow the hedgehog drawing sonic picture. Who the hell is Flint? thats the way I would go. specially if ppl piss me off. lol.